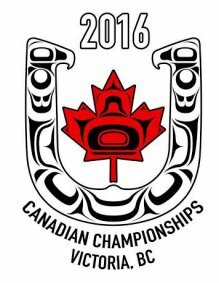 is proud to host the 2016 Canadian Championships! They will be held at Glanford Park from August 16-20, 2016.
and a list of entries received so far (as of July 4th). Add your name to the list! The deadline to enter is July 18th, 2016. Here you can find the official entry form. NEW! The GVHPA is hosting a rock and roll band on the Tuesday 16th (4:30pm -6:30pm) just before Horseshoe Canada’s AGM. Click here for more information or check the band’s website at www.rukus.ca. see a report about the 2010 Canadians held in Victoria.